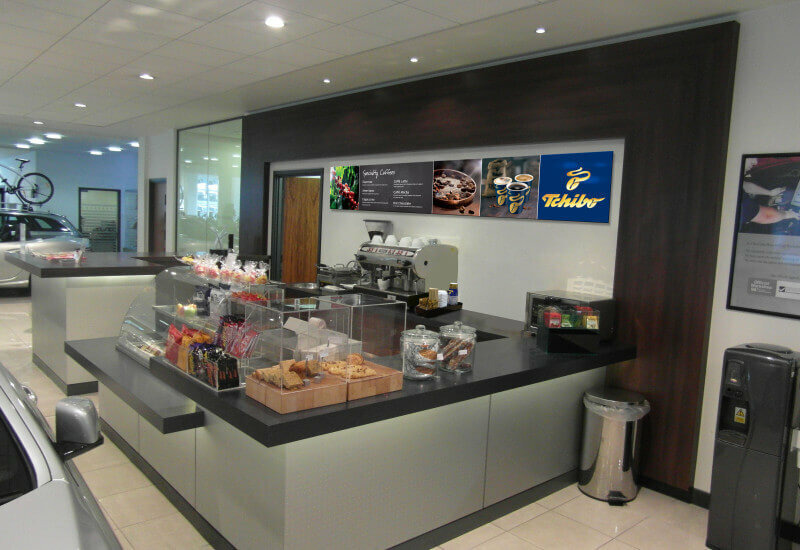 Interested in our Tchibo to go concept with no upfront investment? 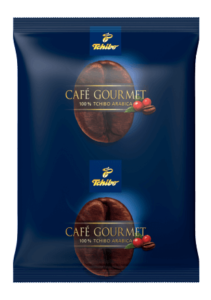 GREAT COFFEE – our coffee is available with a range of accreditations and is sourced from the finest coffee growing plantations in the world. 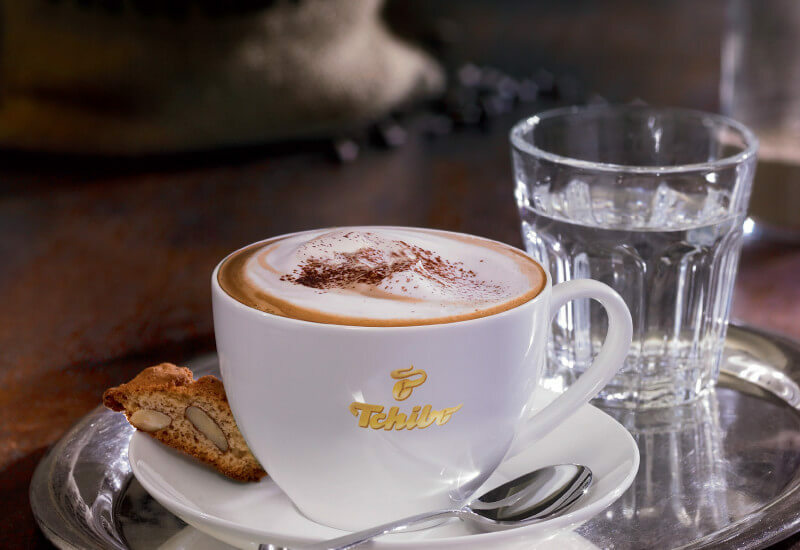 GREAT TASTE – our coffee is make with the finest Arabica and Robusta beans to give each blend its unique flavour and aroma. 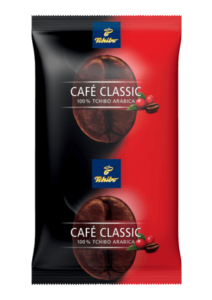 AT A GREAT PRICE – we aim to provide you everything you need to serve great coffee at the best possible price. 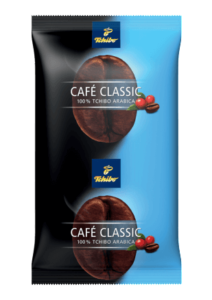 Character: Café Grande is a composition of fine Arabica beans and selected Robusta beans. 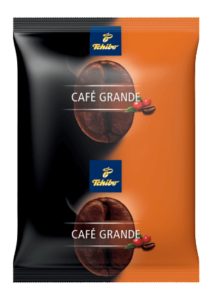 Café Grande gets its unique, intense aroma from the traditional caramelisation roasting method of the whole beans, making it perfect for all speciality coffees. Character: Café Gourmet decaffeinated a mild coffee experience with a full flavour that’s caffeine free. 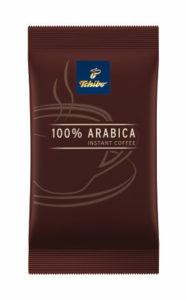 In each and every capsule you find the unique Tchibo Arabica quality. 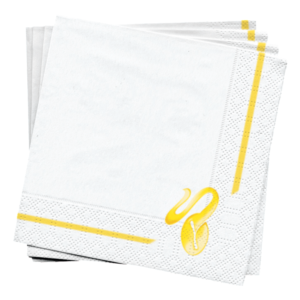 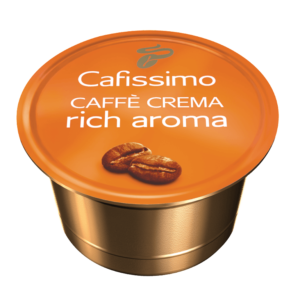 Sealed airtight, they preserve their full aroma until they are brewed. 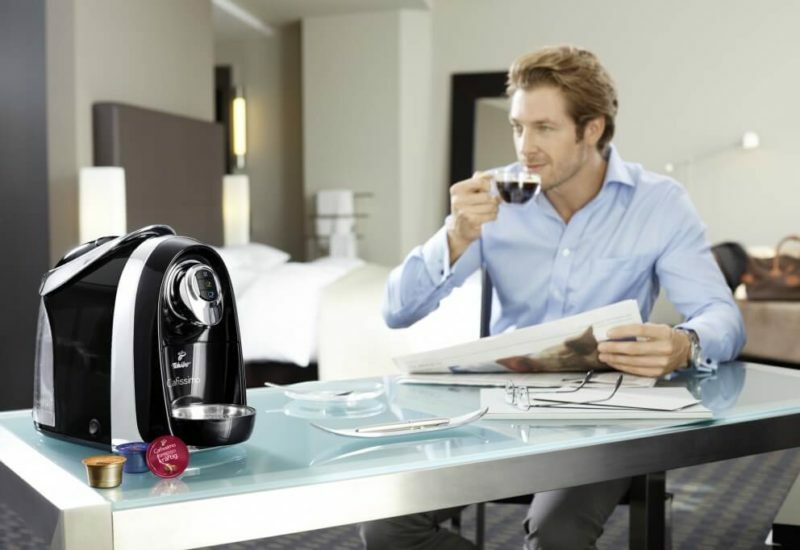 This means you can enjoy perfect coffee, cup after cup. 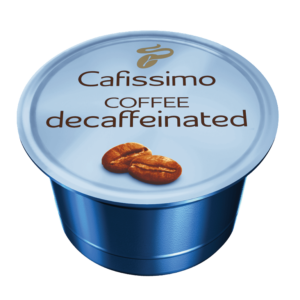 Discover all our Cafissimo capsules now! 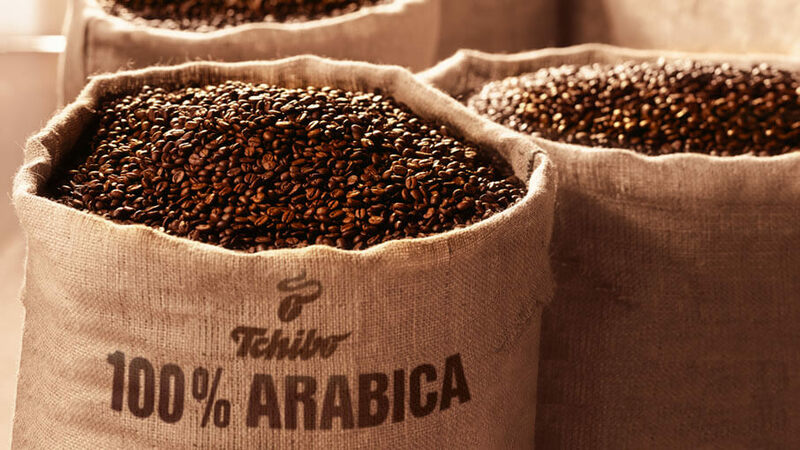 Choose from twelve coffees all from 100% sustainable cultivation with very special aromas – everything from mild to strong, elegant to full-bodied including four single origins. 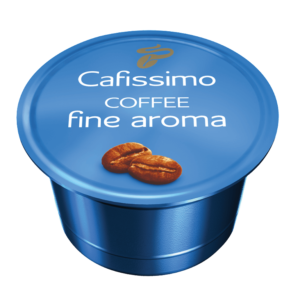 Suitable for our Cafissimo and Easy Machines. Origin: Sourced from either a Rainforest Alliance or UTZ Certified farm. Character: Expressive, with a slightly bitter aroma and hints of nuts. 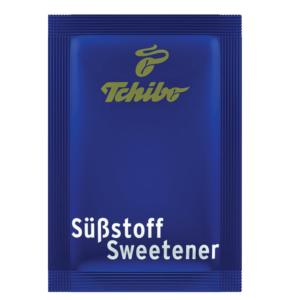 Suitable for our Cafissimo, Tchibo One and Easy Machines. 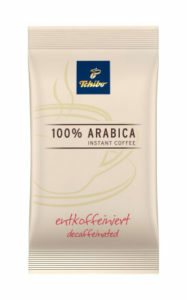 Character: Full-bodied and aromatic, with a hint of lemon. 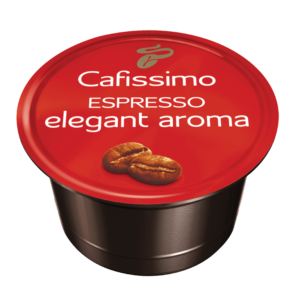 Character: Aromatic and lively, with hints of jasmine. 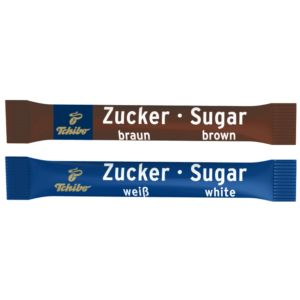 Character: Very harmonious, with hints of honey and malt. 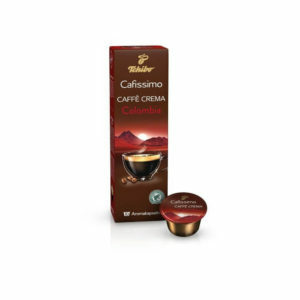 Character: Balance body, with soft, roasted aromas. 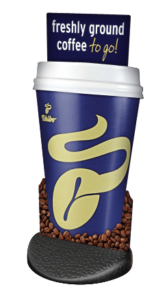 Character: A balance and fully body coffee. 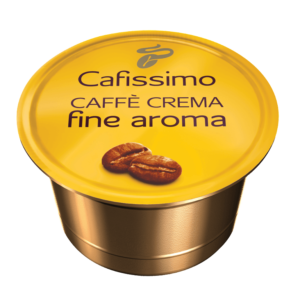 Character: Fine aroma and flavour. 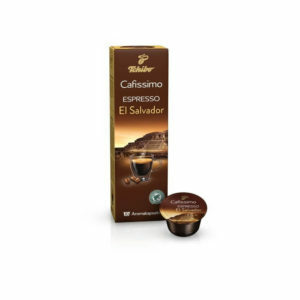 Character: Delicate aroma with a velvety crema. 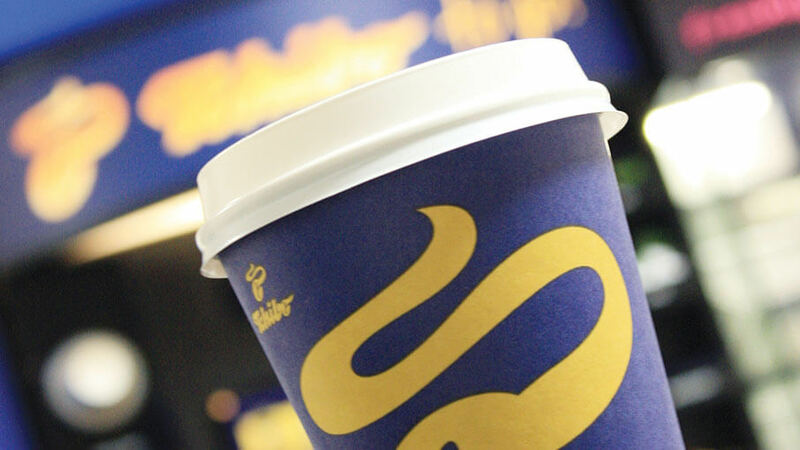 Character: A full and elegant body. 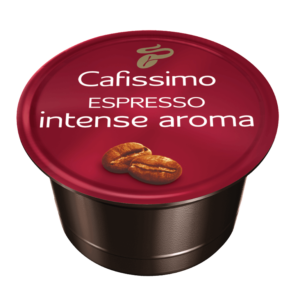 Character: Strong aroma with an intense flavour. Character: Intense and full-bodied, combined with the mildness of decaffeinated coffee. 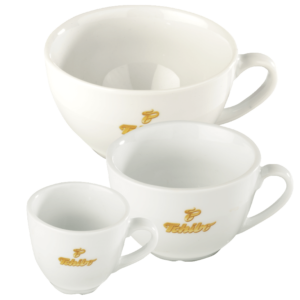 Available for espresso, cappuccino, mug, caffe latte and as an XL cup; with matching saucers. 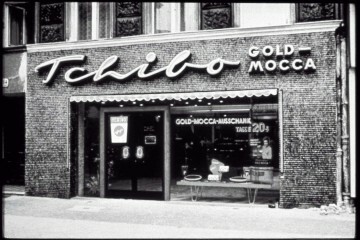 Branded with the Tchibo Bean logo. 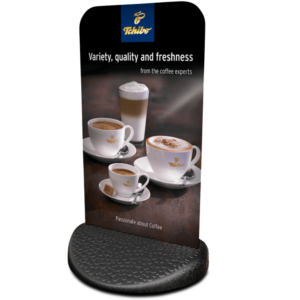 This point of sale is designed to reward your loyal customers. We also have posters and a bean stamp for you to use too. 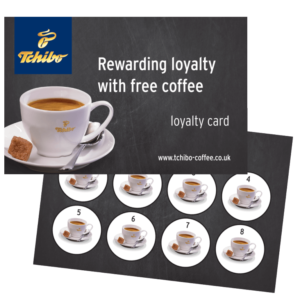 Great to promote you coffee offer. 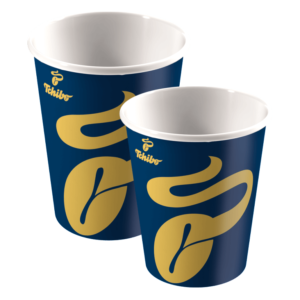 Designed to create awareness of your coffee to-go offer. 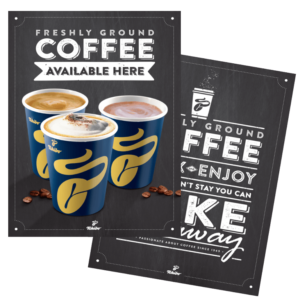 These have been created to promote awareness of your coffee offer.